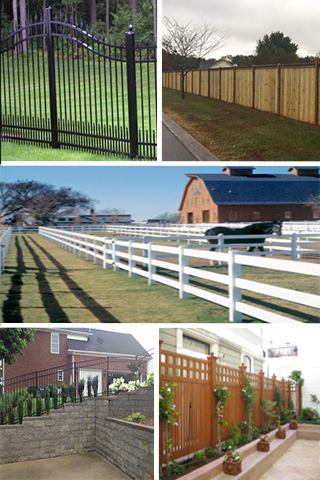 Middle Tennessee Fence is your local Brentwood, TN fence contractor. With over 10 years of fence installations, you can count on us for a quality fence for your Brentwood home. We understand the needs of Brentwood home owners, and we will work closely with you to determine the best fence for your home. We also install business and commercial fencing for the Brentwood area. If you are a business in need of fencing, please give us a call today.